You’ll look forward to the next blizzard when you’re armed with the Crossbow Snowball Launcher. Simply load a snowball into the front end, draw back the rubberized band, aim and release to hurl a snowball up to 60 feet away. Test your aim with the included vinyl target. 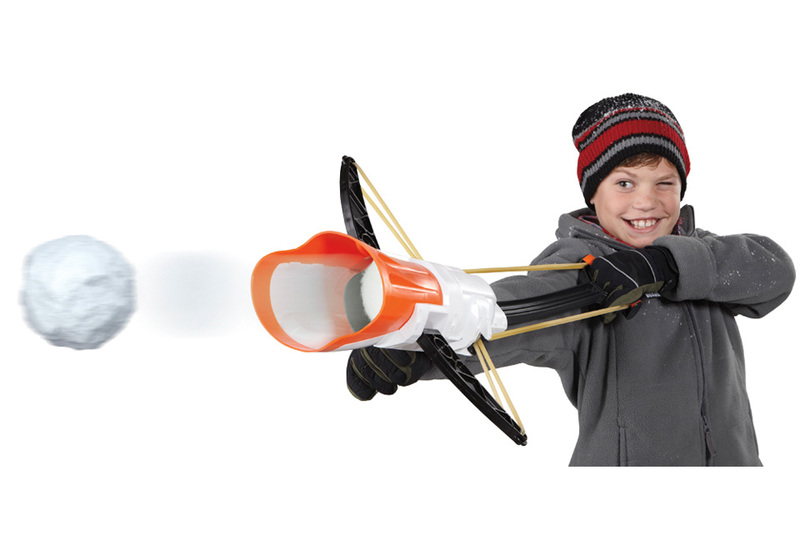 Everyone will want to take a shot with the Crossbow Snowball Launcher! Ages 8+. Mystery Savings! 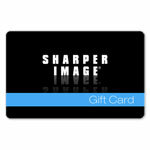 See Site Banner Above for Details. The Crossbow Snowball Launcher hurls snowballs up to 60 feet away. Host your own outdoor target shooting competition with the included target.